Doaa Al Zamel, and her family fled to Egypt, escaping the Syrian war. At nineteen, she left Egypt with her fiancé on a dilapidated boat manned by smugglers, in search of safety and a future. It was September, 2016, and the world watched as men, women, and children lost their lives in the pursuit of refuge in Europe. 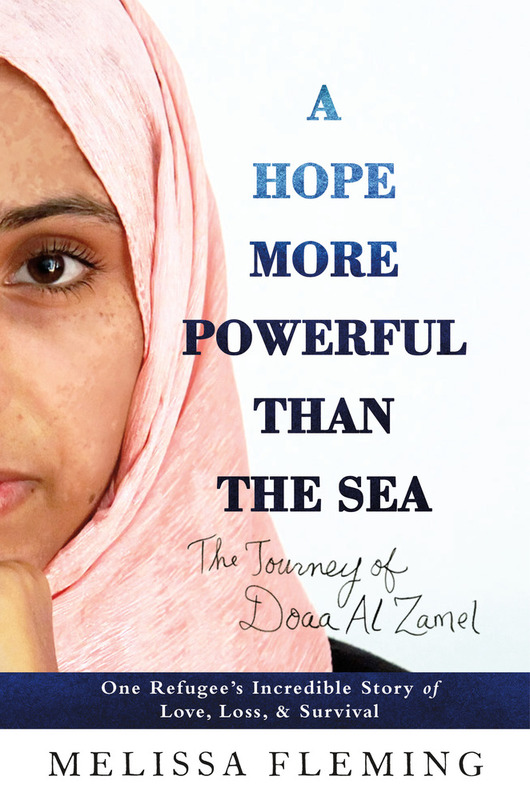 A Hope More Powerful Than the Sea, written by Melissa Fleming, is Doaa’s account of leaving Syria and then Egypt, for safety and peace in Sweden. The story of any refugee is remarkable, and the conditions that have led to this crisis are nothing short of devastating. Doaa’s story brings a new, powerful voice to the discussion. She demonstrates the strength of girls and women, and even more prominently, the strength of motherhood. After the smugglers’ ship capsized carrying five hundred souls, Doaa was left stranded in sea. For days, she battled fear, exhaustion, and death, surrounded by the drowning and drowned. During this time, she was approached three separate times by survivors of the sunken ship, begging for her to take their children, as they were near death. Doaa, who couldn’t swim, became a mother out of necessity in those moments. She was played with the babies, did her best to keep them alive and comfortable, while she floated on in uncertainty and fear. Doaa was one of just eleven survivors. A Hope More Powerful Than the Sea is her story, giving the reader an aching and comprehensive account of one woman’s suffering, and faith, as a refugee. 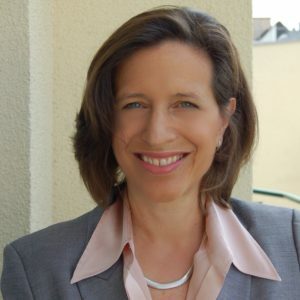 The author, Melissa Fleming is chief spokesperson for the United Nations High Commissioner for Refugees (UNHCR). Fleming has traveled across war zones and refugee camps to collect and voice stories of the millions who have been forcibly displaced. Her TED Talk about Doaa has been viewed over a million times. A Hope More Powerful Than the Sea is available now at your favorite bookseller. You can learn more about how UNHCR is working with refugees all over the world to help them find safety and peace. Go to UNHCR.org and follow them on Facebook, @refugees on Twitter and @unrefugees on Instagram, using hash tag #withrefugees.